One of the major battles MFC 7 event was a fight between Paweł Wergi Jędrzejczyk and spanish fighter Daniel Menino. Opponent put the jammed resistance and was dangerous to the very end of the fight. 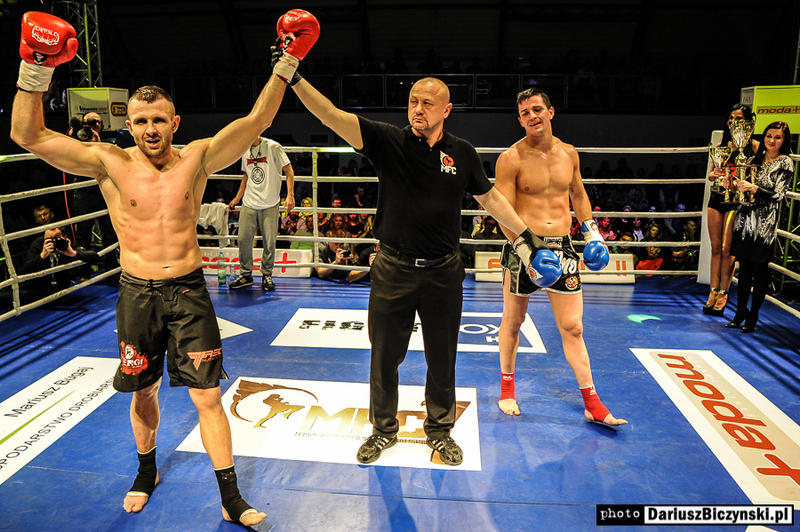 Paweł imposed his style and won by judges decision.MFC 7 can be watch live on Fightbox HD.We will put video soon but now you can see photos in our gallery FIGHTS. Enjoy!